The recent case of Bolton v Stoltenberg  NSWSC 1518 is an intriguing decision for its ramifications on what constitutes ‘publication’ for the purposes of defamation law. Mr Bolton is the former mayor of Narrabri Shire Council. He had a longstanding professional relationship with Mr Stoltenberg, however both men had a falling out following the appointment of a female General Manager with the Council. acquired millions of dollars through corrupt means. Mr Stoltenberg was an administrator of the Narri Leaks page, along with his partner, Ms Rook. Mr Stoltenberg was the author of the first five posts. The sixth post was created by another person and posted on the Narri Leaks page, however Mr Stoltenberg quickly deleted the post and it was not considered further as part of this proceeding. Who published the material (and how)? The case raises an interesting issue in relation to what constitutes “publication” of defamatory material. It was clear that Mr Stoltenberg uploaded the first five posts to the Narri Leaks page. When material is uploaded and available on the internet, each time it is accessed or downloaded by a third party, that material is taken to have been “published” to that third party (see Dow Jones & Co v Gutnick (2002)). Mr Stoltenberg argued that Mr Bolton had not proved that any third party had downloaded and read any of the posts (and therefore that the posts were not “published”). The Court rejected that argument on the basis of Facebook activity logs showing that the posts were downloaded and read by numerous third parties. Interestingly, Mr Bolton suggested that another party, Ms Loder, had published the material by ‘liking’ the five Facebook posts. 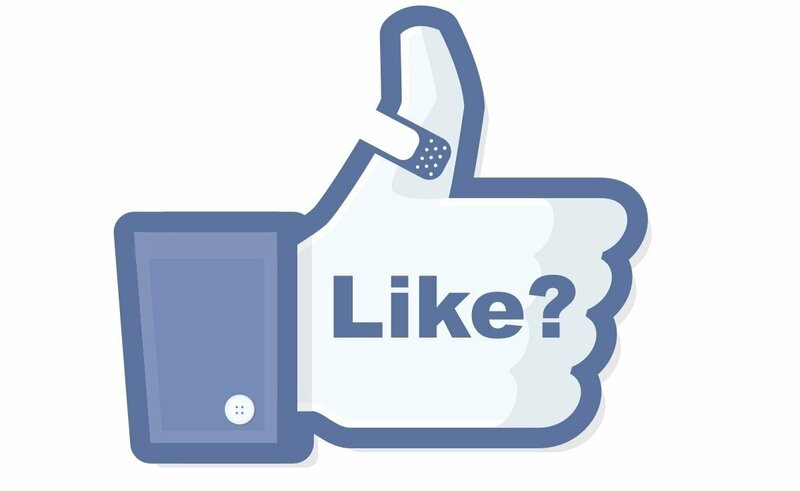 A ‘like’ on a Facebook post is an acknowledgement by the user of that post which often signals that user’s approval of the post. Further, a user’s ‘like’ of a post can occasionally mean that that post becomes visible to other Facebook users in the ‘feed’ of posts displayed to them. The Court found that if a user’s like of a post results in it being forwarded to another user, then by drawing the attention of another user to defamatory words, “there has been primary, or at least secondary, participation in the publication.” However, the Court acknowledged that there was no “sufficiently compelling evidence” that Ms Loder’s ‘likes’ of the Narri Leaks posts had that effect. However, Ms Loder was found to have engaged in ‘secondary publication’ with a comment which she made on a particular post. In her comment, Ms Loder stated that “[a]nyone else agree about getting ICAC and The Minister for local government involved need to like this post.” Ms Loder’s comment was considered a ‘specific endorsement’ of the post and encouraged others to download and read the post. Early in the proceedings, Mr Stoltenberg relied on the defences of truth, honest opinion and fair report. However, those defences were later abandoned. Instead, he relied only on the defence of qualified privilege. the conduct of the defendant in publishing the material is reasonable in the circumstances. Mr Stoltenberg claimed that each of the readers of Narri Leaks was a resident of the Narrabri Shire and had a reciprocal interest in issues relating to the Narrabri Shire Council, including the financial issues relating to the Council. However, this was rejected. The Court found that the Narri Leaks posts were read by a “much wider audience” than residents of Narrabri Shire. The result was that Mr Stoltenberg was ordered to pay $110,000 (including $20,000 in aggravated damages), plus Mr Bolton’s costs incurred in the proceeding. In addition, the Court felt that there was a risk that unless restrained, Mr Stoltenberg will repeat the defamatory claims against Mr Bolton. For that reason, Mr Stoltenberg is permanently restrained from publishing or broadcasting a number of allegations against Mr Bolton, including those in the five Narri Leaks posts. For her part, Ms Loder was ordered to pay $10,000 to Mr Bolton. This case is an interesting example of how defamation law is enforced with respect to developing social media. There is a risk that if a user ‘likes’ a Facebook post which is defamatory, and because of that ‘like’ the post becomes visible to other users, it may amount to secondary publication by that first user. That user may then be liable under defamation law. If you have any issue or concern regarding defamation, contacting the experienced defamation lawyers at Atkinson Vinden Lawyers today.